Explore the dinosaur trail. Hike Makoshika State Park. Walk through history. Snag a prehistoric paddlefish. Fish the Yellowstone. Shop unique artisan shops. Spend time making memories. 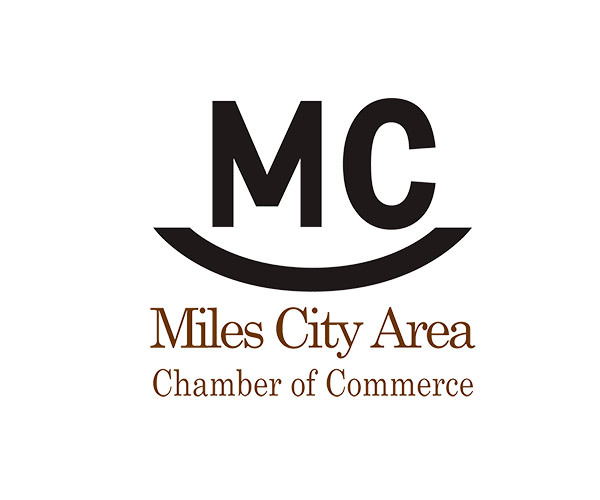 Founded in 1876, at the confluence of the Yellowstone and Tongue Rivers, Miles City is rich in history. Discover why we are truly a Legendary Western Town! 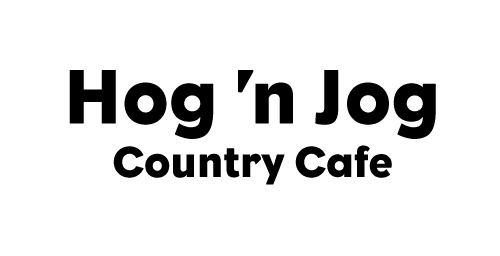 Find distinctive treasures that are from the plains of Southeast Montana while visiting this charming store in a charming town. 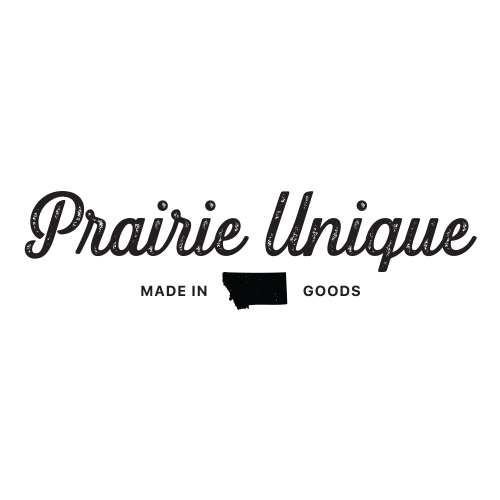 Prairie Unique offers a variety of gourmet food, candy, art, toys and special gifts, all made in Montana. Travel Throughout History, Through Majesty and Within Legend. 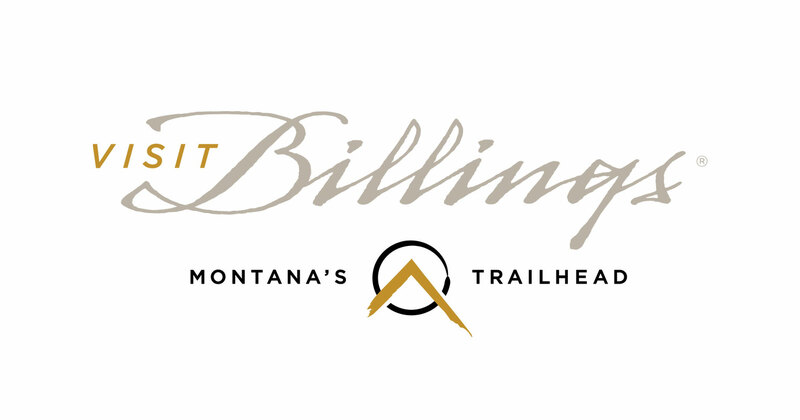 Whether you seek adrenaline pumping adventure or easy paced experiences, Billings, Montana’s Trailhead is the perfect place to start your journey. 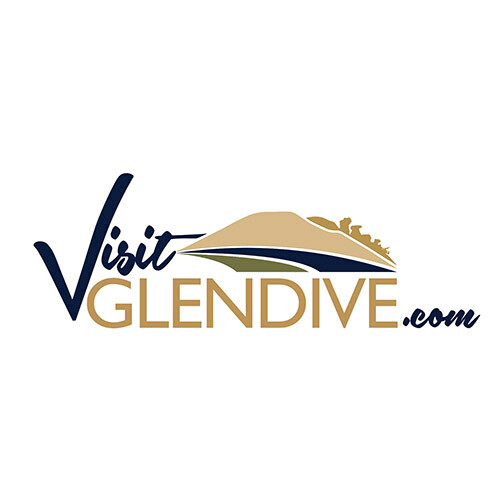 Billings is your connection to untamed wilderness, authentic western history and urban amenities! 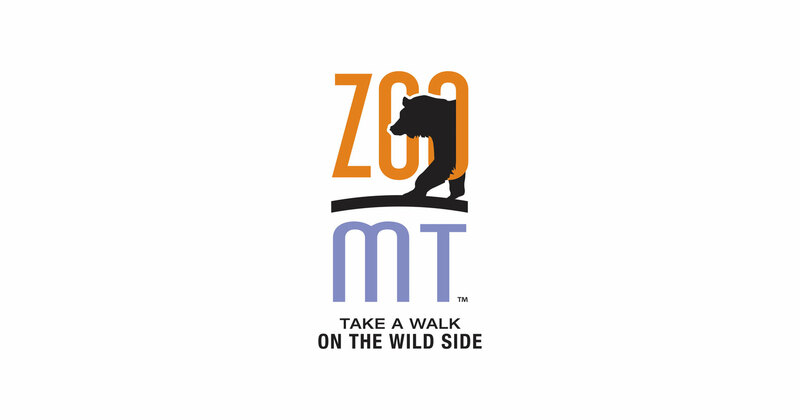 ZooMontana is a zoological/botanical garden and educational facility in Billings, MT dedicated to the conservation of wildlife throughout Montana and the 45th parallel of earth. 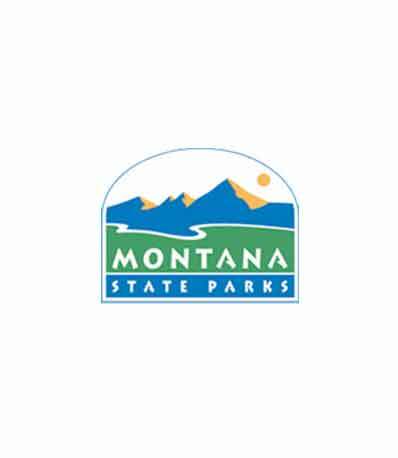 Montana State Parks manages 55 parks across Montana. Our parks tell the story of Montana through our cultural, historical and recreational parks. The sublimity of America's first national park spills on for miles into Montana’s Yellowstone Country. 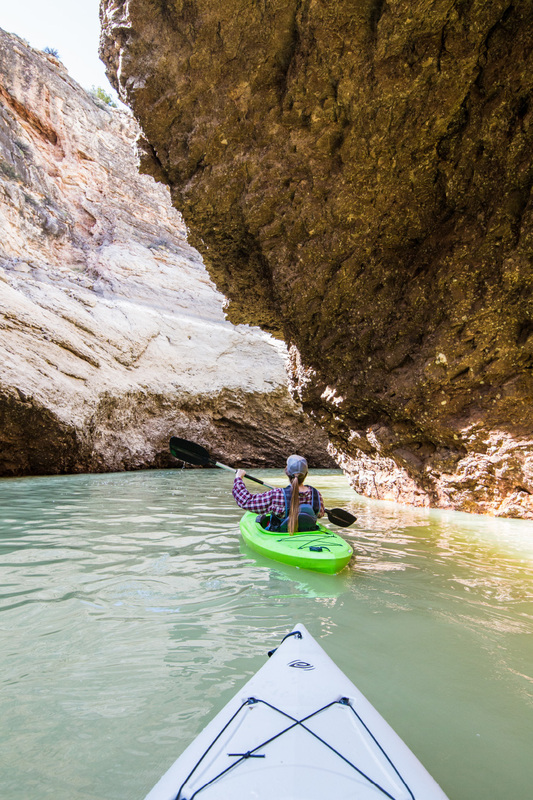 Satisfy your sense of adventure and discover the Yellowstone you haven't seen yet. We prepare our entrees from scratch using local Prairie County and Montana goods. We believe in the “Farm to Table” philosophy. 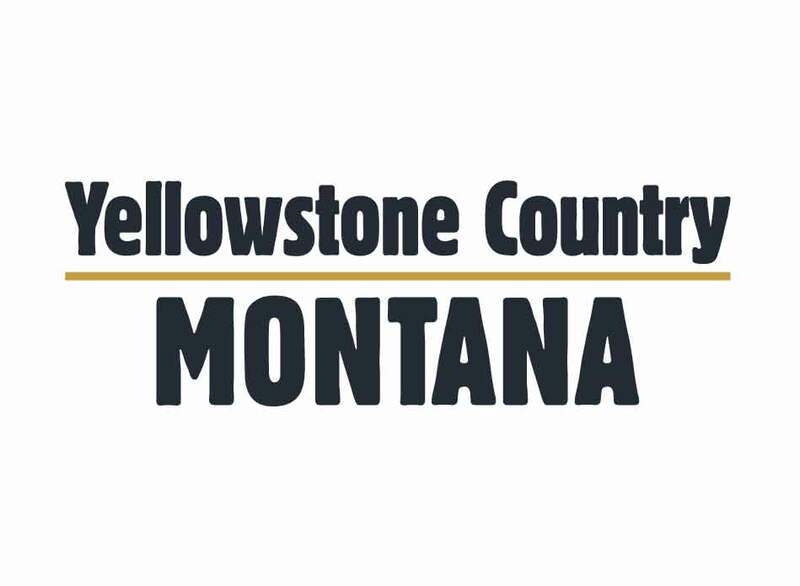 We are centrally located in the heart of Eastern Montana. 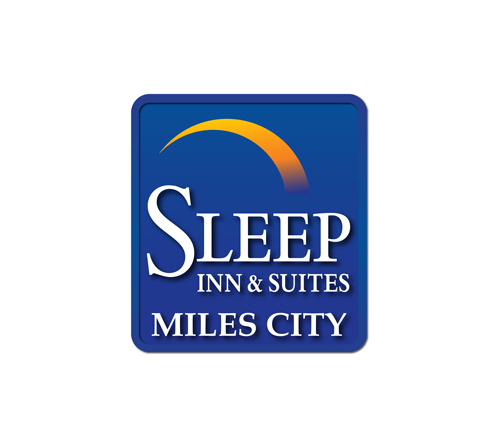 The newest and friendliest hotel in Miles City. Dream Better Here.